This library isn’t an “official” Little Free Library like the one in my post of the other day (read about them here), but it does the same work! 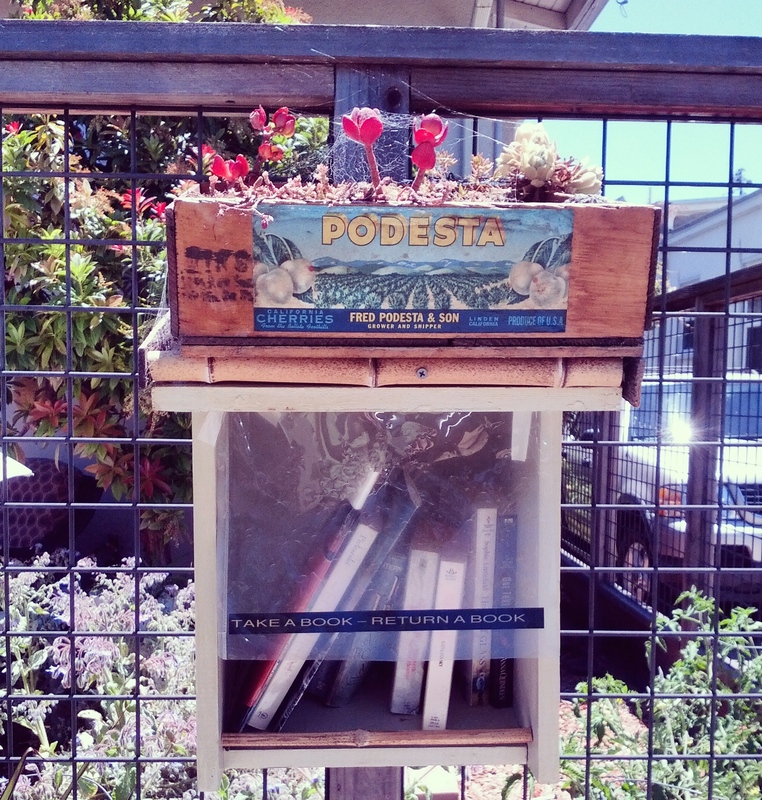 This entry was posted in Little free libraries. Bookmark the permalink.